Roller Tops for Mobile Scissor Lifts. 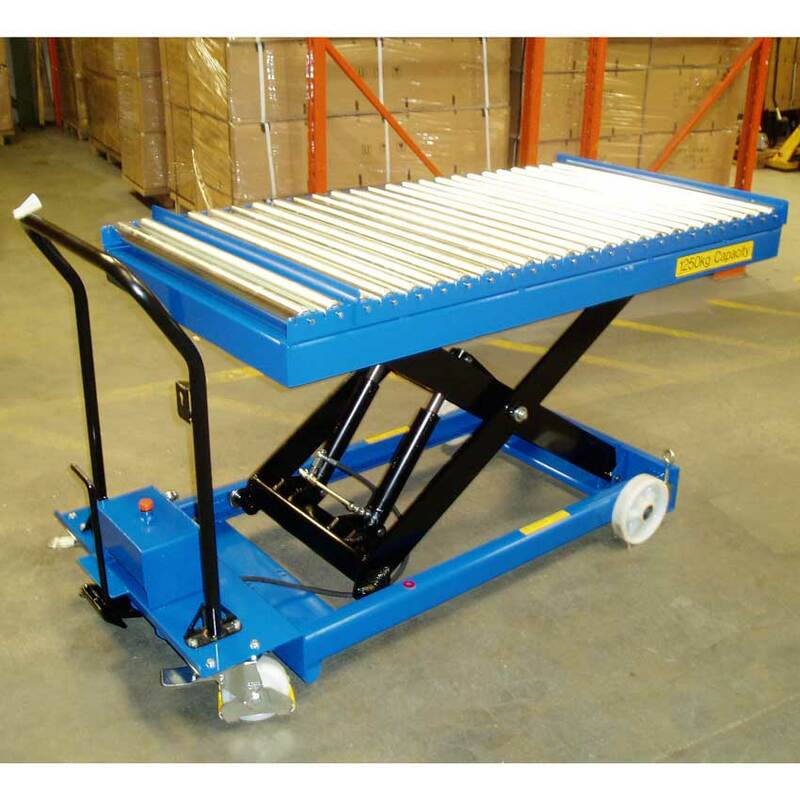 These roller tops can be used to allow users to easily load and unload valuables onto pallet racking, vehicles and much more. 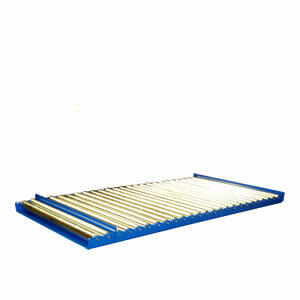 Each roller rotates independently of the others and they're also supplied with two drop in stops which can be used to secure the loads during transportation. 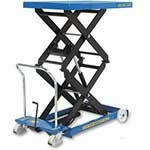 Suitable for use with our single lift, double lift and triple lift scissor lift tables.